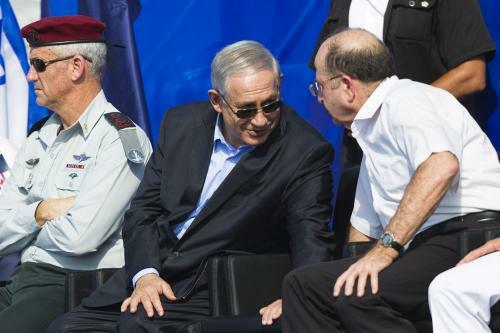 Israeli Prime Minister Benjamin Netanyahu's strongest challenger, former IDF chief Benny Gantz, is maintaining his electoral momentum. According to the Times of Israel, Gantz's Israel Resilience party is likely to win 22 seats, according to the latest polls. Netanyahu's Likud party still comes out on top with 30 seats, but Gantz has sustained a significant rise in the polls since his debut campaign speech last week. Polls have also shown that if Gantz unites with Yair Lapid's Yesh Atid party, he could succeed in unseating Netanyahu and forming the next government.